We're coming to STOWE, VT!! 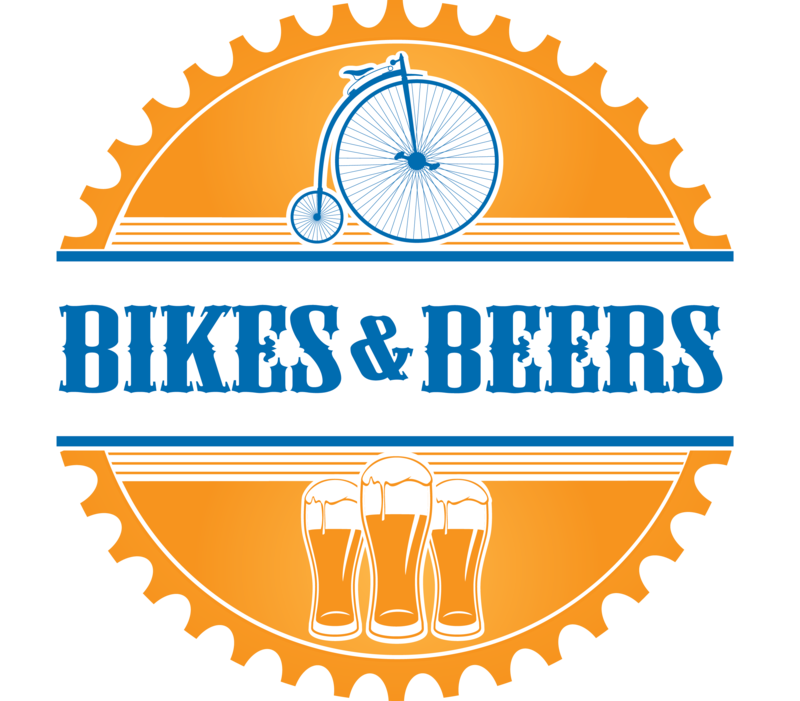 Bikes and Beers Vermont features a 15 and 30-Mile ride departing from The Alchemist - Stowe and traveling through the beautiful region of Stowe, VT. All rides will feature rest stops with refreshments and will finish up back at The Alchemist. 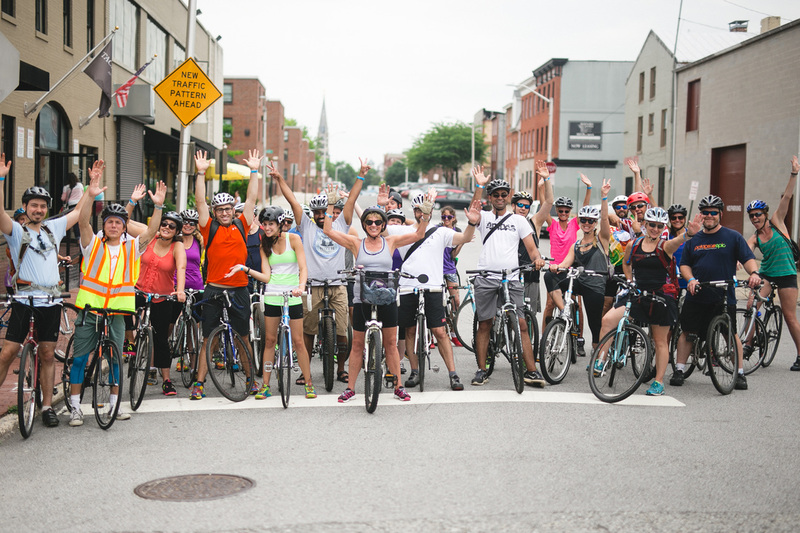 This is a ride for everyone - All riding levels welcome! Pre Ride: Free High Brew Coffee and Pastries to get you fueled up for the ride! 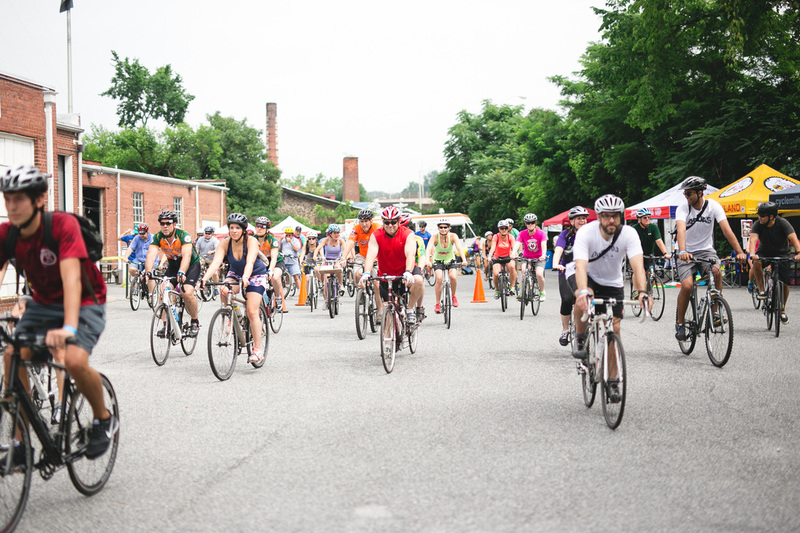 We'll also have some local bike shops offering free last minute tune-ups! -1 Official Bikes and Beers Pint Glass for every rider! 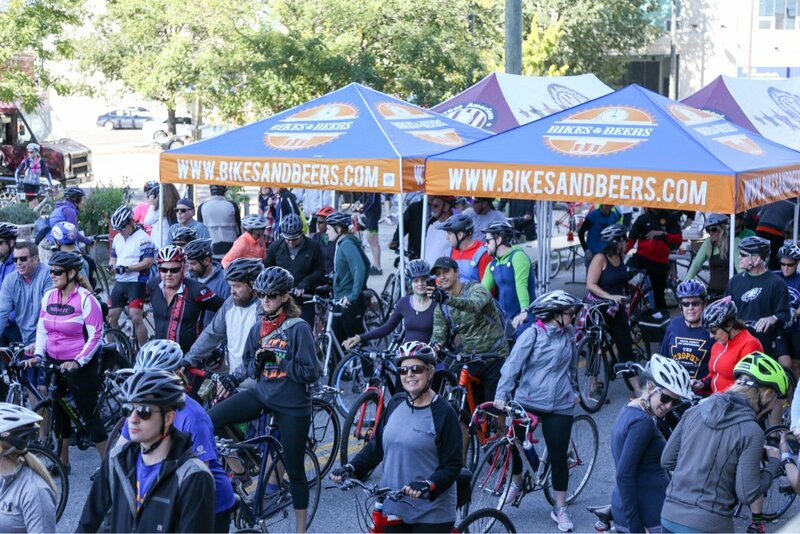 -Bikes and Beers Koozies for every rider! 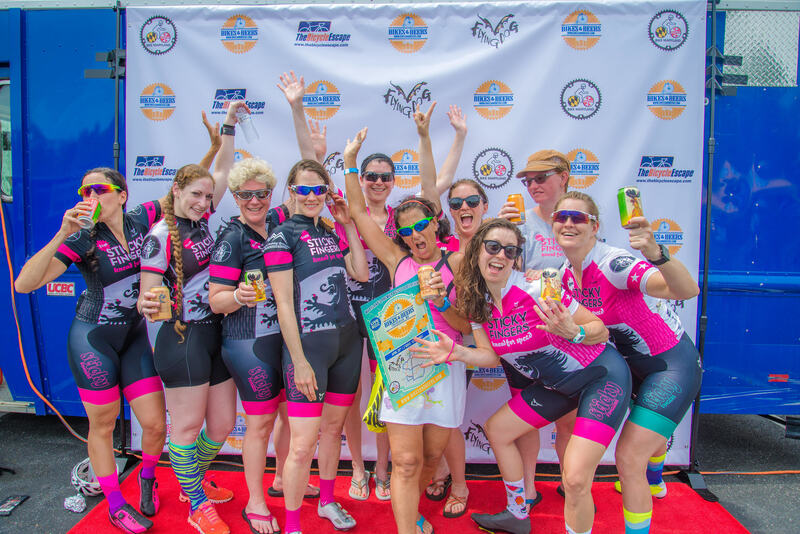 IT'S A CELEBRATION OF CYCLING AND CRAFT BEER! 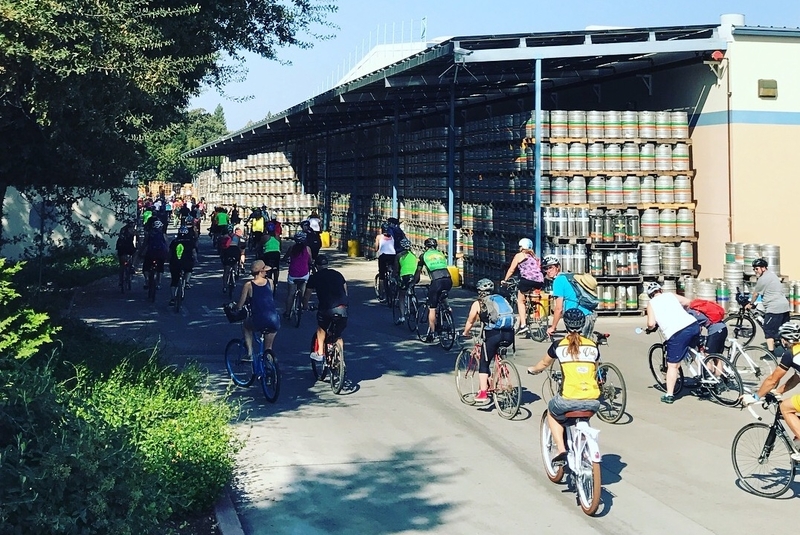 Riders will also receive a free raffle ticket for a chance to win several brand new bikes and a ton of other prizes including a private brewery tour and cycling gear! 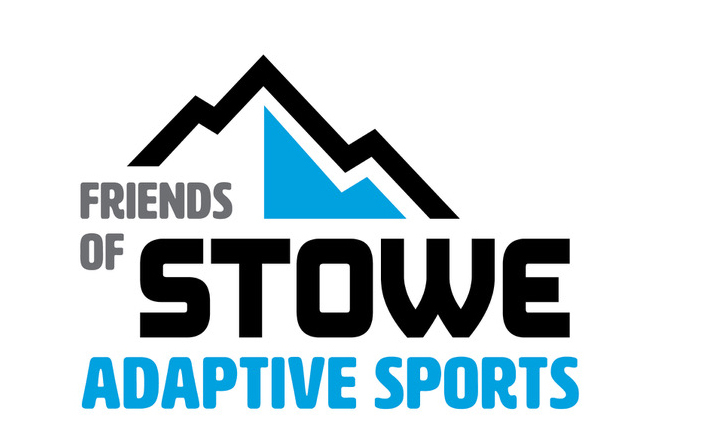 A portion of proceeds from the event will go to Friends of Stowe Adapted Sports! 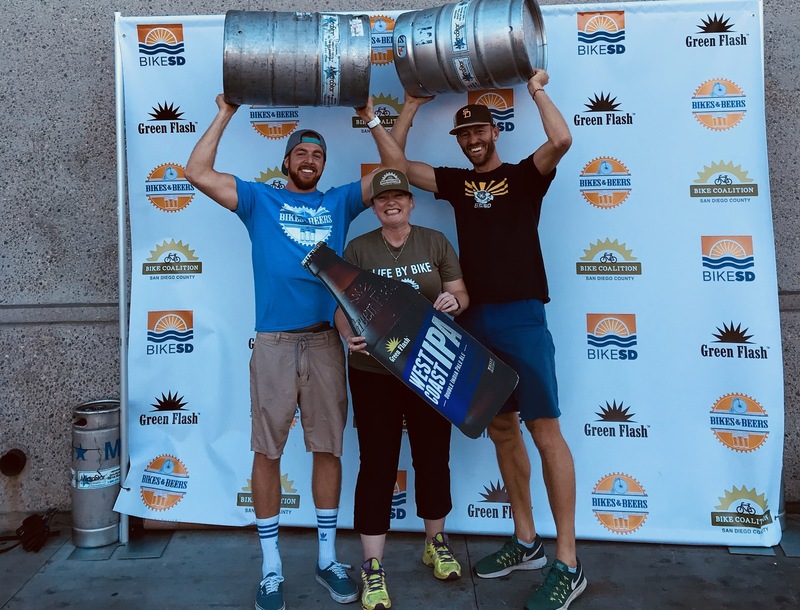 Have fun, and give back! This event is limited and will sell out! Don't Wait!! The ride couse will be posted as the ride gets closer and each rider will be given a detailed map on the day of the event. The route will also be on RideWithGPS for turn-by-turn mobile instructions. 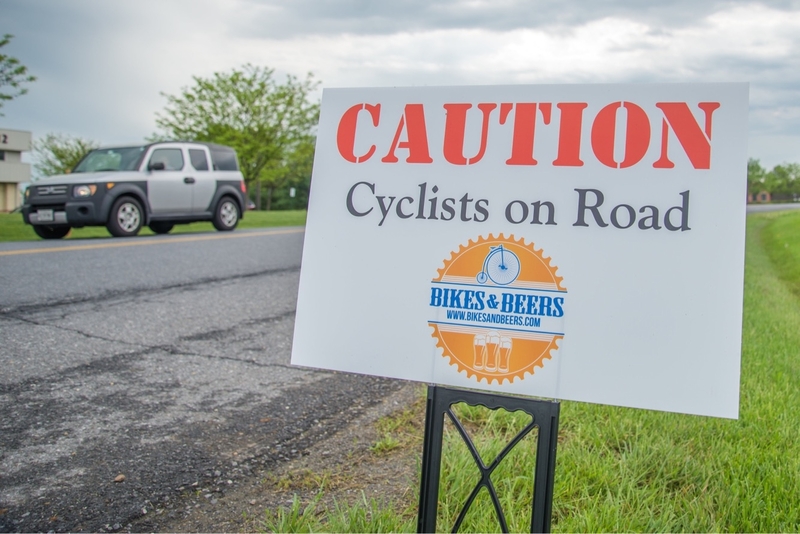 The route will be marked off and we will have 3 ride leaders for each group, plus a SAG wagon. Please remember to bring a valid drivers license and a helmet. Feel free to dress in whatever shows your Alchemist/Vermont pride! 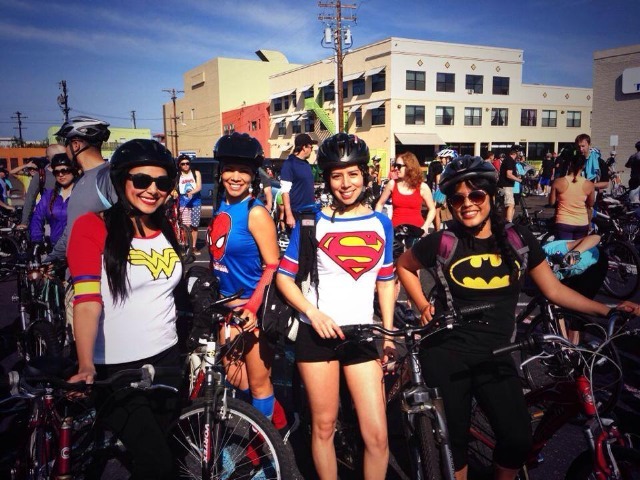 We love to see jerseys, super hero costumes, and anything that makes you happy! !